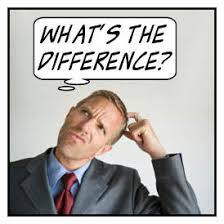 So What is the Difference Between A B&B and a Hotel? There are some very nice motel/hotels, but if you stay at a B and B you get so much more than a motel/hotel. The House – Built in 1914 and features original hardwood floors and wooden built-in china cabinets and book cases. We have worked hard to keep the look and feel of the period of the house, including push button light switches, tiled bathrooms, and antique furnishings through out the house. In our dinning room we serve our guests breakfast on fine china and use antique glassware and “real” silverware. The house and grounds have a character all there own. Located on 3 nicely landscaped acres filled with mature oak and maple trees, it is a wonderful location. The home was once the home of an area doctor. The house is still known as the Doc Halpin House, to local residents. Amenities – We have three beautifully appointed rooms each with their own personal style. Each room has a queen size bed. We use only high quality linens. We supply plush robes you can use during your stay. Each bedroom has it’s own private bathroom with wonderful soft plush towels. Two of the bathrooms feature large tiled over-sized showers with dual shower heads. One of the bathrooms features a wonderful claw footed tub with a shower. Whenever possible, we feature organic food and coffee. 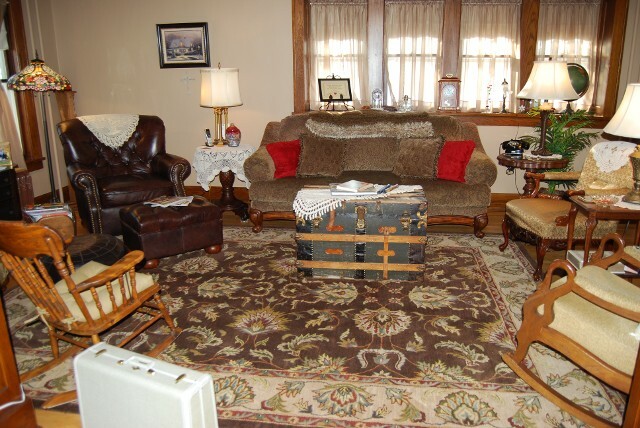 The house features spacious guest sitting areas such as our large living room, dining room, and second floor sitting room we call our “Sun Room”. Rush Creek runs through our property. 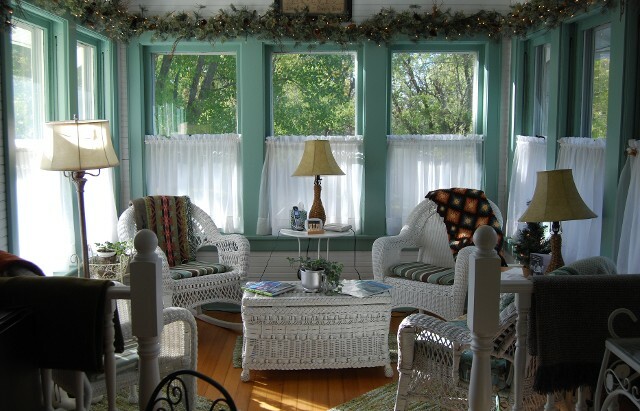 In warm weather, use our screen porch or large second floor deck. We offer a wonderful continental breakfast during the week. The continental breakfast is served in our dining, no standing in line to get at table or food. You eat off real china with real antique silverware. On the weekends we offer a full breakfast. Consisting of one of our great signature dishes. Atmosphere – The Inn provides a great setting for romance, relaxation, or to renew your relationships. Relax in our living room or sun room. After dark, enjoy what you can’t see in the city – the stars. The sky is beautiful away from the city lights. The Inn is great for a girls weekend, a team building event, or themed weekend, such as our Murder Mystery event or scrap-booking/quilting weekend. Play a game (we have many to choose from) watch a movie, read a book or search the web on our free WiFi. The Inn is a great place to use as a “jumping off point” to explore and enjoy the many things to do and see in the area – fishing, boating, kayaking, wine tasting, biking, cycling, hiking, golf, indoor golf, antiquing, thrift store/outlet store shopping, sight-seeing or enjoying one of the many festivals and fairs in the area. Before leaving each morning treat yourself to one of our sensational breakfasts. The Inn has so much more to offer than a hotel or motel. No noisy kids running up and down the halls! Comfortable and spacious it is more like home than a overnight travel stop. If you have never stayed at a bed and breakfast, you don’t know what you are missing! Weekend dates are filling fast so make your reservation, today. We look forward to seeing you. 2019 is here and now is the time to start setting up your plans for the rest of winter and spring. The Inn is centrally located with many events in the area. Do you like outdoor activities? You can ski, snowshoe, and tube at Wild Mountain Ski Resort. Participate in Wild’s winter candle light ski, snowshoe, and walk event February 9 from 6-9 pm. Like fishing? Rush Lake is a great ice fishing lake. If you prefer indoor activities check out indoor golf at the Bull Rush Golf course. Bring your golf clubs and check out their state of the art golf simulators. Try bowling, again. Chucker’s Bowling Alley has some great lanes. Of is you like shooting, visit Bull’s Eye indoor shooting range. Check out Grand Casino Hinckley’s winter concert series featuring Eddie Money – Feb 14, Ronnie Milsap – March 8, and Clint Black – April 26. See a great play at the Festival Theater – February 15 and 16 – Ole and Lena Run For Office. Visit one of our local wineries and brew pubs. Book your room at the Inn and enjoy everything the Inn and the area has to offer. Rush City is located along I-35 about an hour north of the Twin Cities of Minneapolis and St. Paul. It is strategically located and close to many events and activities. Whether it is summer or winter there is something everyone will enjoy close to the Inn. Stay at the Inn and visit one of the many local wineries, craft beer breweries, and Cidery. Were are on the East Central Craft Beverage Trail and you can find information about them on – http://www.eastcentralcraftbeveragetrail.com . Other wineries in the area include Wild Mountain Winery, Dancing Dragon Fly, Northfolk Winery, and Winehaven Winery. Maybe you enjoy outdoor actives. Stay at the Inn and visit Wild Mountain ski area. Snow board, downhill ski or use their great snow tubing course. If you enjoy fishing, fish Rush Lake. It is one of the best fishing lakes located close to the Cities. It has northerns, crappies, sunfish, and muskies. If your into snowmobiling, Rush City is the jumping off point for hundreds of miles of trails. In the summer the area has miles of biking and hiking trails. Canoeing and kayaking on the St. Croix River are very popular. In the summer visit our local aquatic center. Book a private hunting event at Wings North. If history is your thing, visit the Great Hinckley Fire Museum and the Snake River Fur Post. Visit the North Chisago County Historical Society located in downtown Rush City. If entertainment is your thing, stay at the Inn and book a show at the Grand Casino Hinckley. They feature great concerts and events. Other things to do in the area – Indoor golf at Bull Rush Golf Course. In the summer golf the outdoor course in the winter enjoy one of their state-of-the-art indoor simulators. Bowling at Chuckers Bowling Alley. They feature 16 state-of-the-art lanes. Bulls Eye indoor shooting range is a great place to sight in your rifle or bang off a few round with your handgun. They also have ammo and rental guns are available. There is so much to do and see around Rush City. The Inn is a great “jumping off point” for visiting Duluth, just about an hour north of Rush City. Book your stay and take the drive to Duluth to view spectacular Bentleyville, visit Glensheen Mansion (All decked out for Christmas), or the Great Lakes Aquarium. If sightseeing or activities are not your thing, that’s OK. Visit the Maple Knoll Inn to just relax and chill out. Take advantage of everything the Inn has to offer. 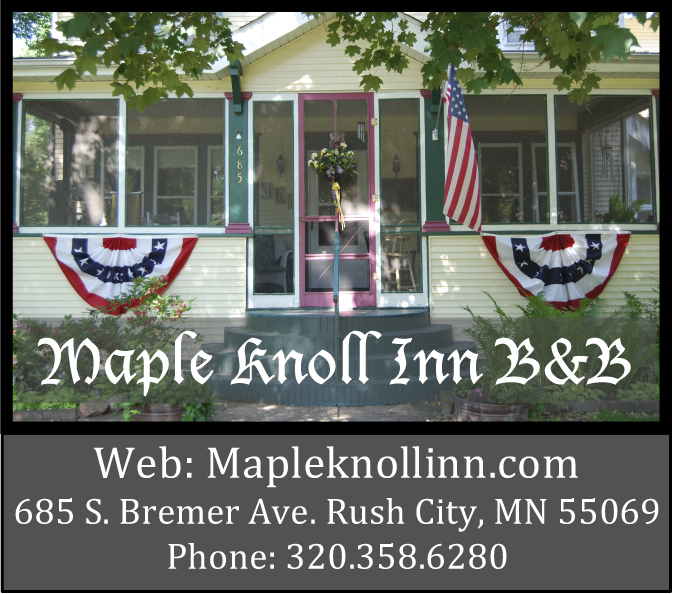 The Rush City Maple Knoll Inn is a wonderful 100 year old home located close to many things to do and see. We have your room waiting. When can we expect you? Many guests who stay with us have never stayed at an inn or B and B. They leave saying they really enjoyed their stay and have really enjoyed what we have to offer. So what do we offer that you can’t get at a hotel? The quick answer is a lot! We have many common areas our guests can use and enjoy. Spread out and enjoy our huge living room, a large screened porch, huge second story deck, and bright sun room. Each room offers many things our guests can enjoy. Our guests can enjoy our many games, puzzles, DVD’s and a DVD player. We have books and a CD player with several Cd’s you can listen to. Our spaces allow for people to sit and enjoy renewing relationships. Unfortunately, when you find a common space at a hotel it is often over run by noisy children. The Inn is an adult only facility which allow you to relax and chill from life’s stresses. Even our continental breakfast is different (better) than you will find at a hotel. We serve our guests in our formal dining room on fine china. Our table features a nice linen table cloth. No waiting in line to get to the toaster or to get juice or coffee. We serve your meal. We feature fresh fruit, a yogurt parfait, fresh coffee and real juice. Our ice and water are filtered to enhance the taste. We offer a fresh meat and cheese tray and fresh hard boiled eggs. Everything we do is about giving you an enjoyable experience. We offer each guest a warm cozy robe for their use, the bed linens are high quality and our beds are comfortable. We use wonderful antiques to decorate each room. No detail is overlooked! We pride ourselves in making every aspect our your stay enjoyable. Our guests give us 5 stars on TripAdvisor and our guests make very nice comments about their stay on TripAdvisor, Facebook, and in the guest books we have in each of our guest rooms. There is a difference. Come stay with us so you too can discover what makes the Maple Knoll Inn a wonderful place to stay. We know our area and what is going on, so call us and we can help you plan your stay. When can we expect you? Wow! What Great Fall Weather! Such great fall weather! Nice warm days and cool nights. 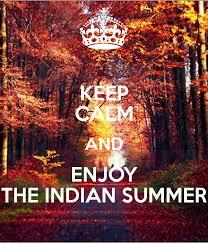 This is great weather to enjoy everything that happening in our area. 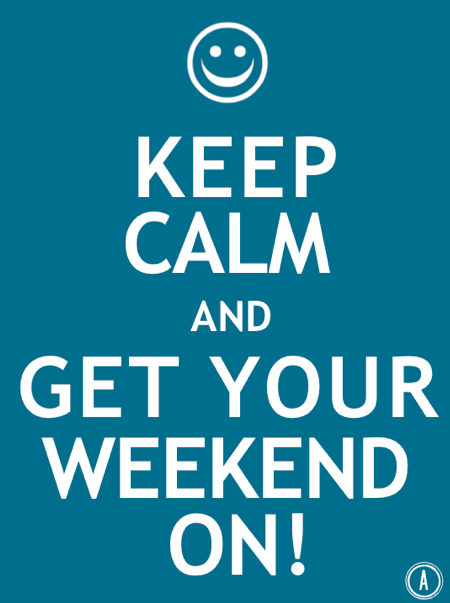 This weekend enjoy a great boutique happening all weekend in Rush City. Come to Rush City and follow the signs. Family Pathways in North Branch is having it’s “Mistletoe Mania” featuring the sale of Christmas Home Decor. Over the next few weekends take advantage of the great weather and book a room at the Maple Knoll Inn and relax. Do some biking or hiking on some of the many trails in the area. When you stay with us we can help you plan a great hiking/biking weekend. We have State and County trail maps. 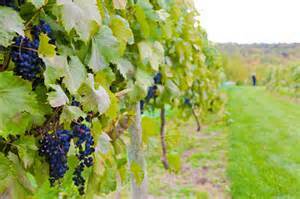 If your not into hiking or biking why not visit one of our local wineries. Many of the wineries have fall music or activities. Enjoy one of their great wine tastings while sitting by a warm fire. Invite your friends to use the help you enjoy the experience. Take the short drive to Burnett Dairy and Cheese Store, Burnett, Wisconsin. Enjoy some of their fresh cheese or ice cream. 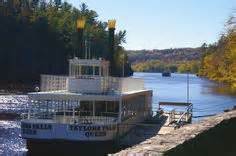 Take a ride on the St. Croix River on a paddle boat, visit the Hinckley Fire Museum, or (if you feel lucky) visit the Grand Casino Hinckley. Fall is a great time to get out and enjoy renewing friendships, renew relationships, have a romantic rendezvous and everything the area has to offer. Your room is ready. When can we expect you? Crazy active summer is over, kids are back in school and busy fall is coming to a close. Now is the time to take a break. 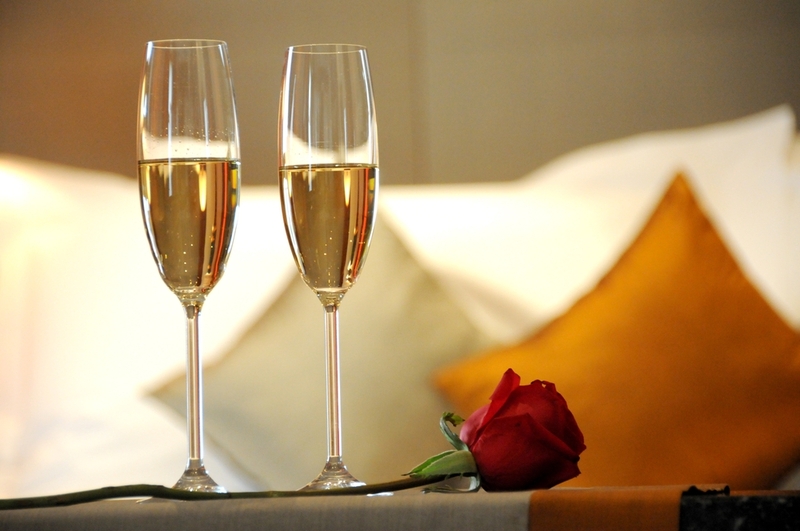 Book a romantic weekend at the Maple Knoll Inn and just relax. Your squeeze will appreciate spending time with you! Just the two of you relaxing and enjoying everything the Inn has to offer. Spread out in our sun room of living room. Play a relaxing game, watch a movie, share a bottle of wine. We can help you find just the activities and things to do in the area to help you make your stay memorable. Invite along another couple and share time with them. Everyone needs some time away from the grind to recharge and relax. Your room is ready! When can we expect you? 2018 – Fall Is Everywhere! We have been experiencing some great fall weather. Cooler temps and nice sunny days. Now is a great time to plan you fall leave viewing get away! The fall colors have begun in the Rush City area and will soon be in full color! Book a room at the Inn and enjoy some of the great wineries located close to the Inn. Within a short distance we have the following wineries: North Folk, Wild Mountain, James Perry, North Ridge, Winehaven, the Dancing Dragon Fly, and the Chateau. Each winery offers a unique assortment of wines. Each of them also offer reasonably priced wine tasting so you can sample their wines and find one that is just right for you. Visit our local apple orchard featuring Sweet Tango apples. Sweet Tango’s are a great sweet eating apple. Developed at the University of Minnesota for the harsh Minnesota climate. Book your room with us and plan a great get away. Enjoy wine tasting, a paddle boat ride on the St. Croix River, go for a bike ride, or go kayaking. Use the Inn as your home base to enjoy the fall colors. Rooms have been filling, so make your reservation, today. There is always something going on close to the Inn.